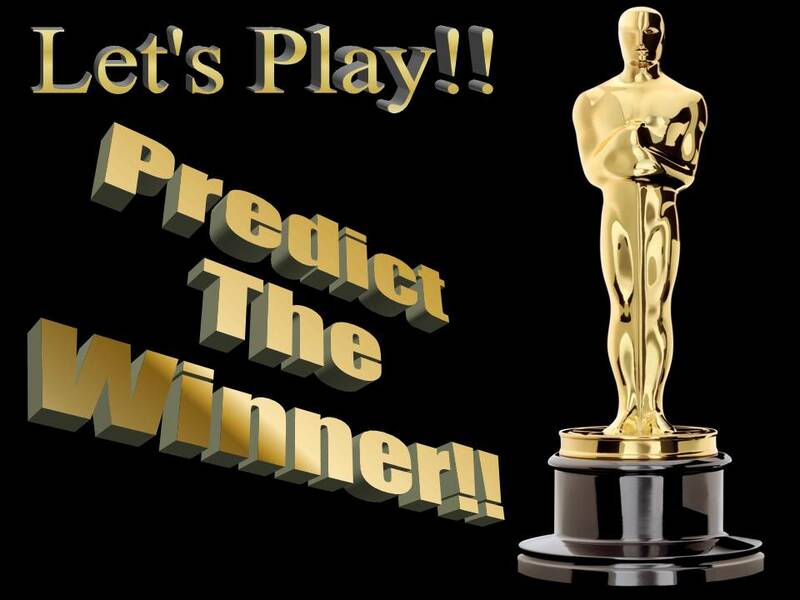 Guess who is going to win this year at the Oscars! You have until Saturday, February 23rd at 11:59 pm to play! Good Luck! Click here to play our game and win some cool prizes!